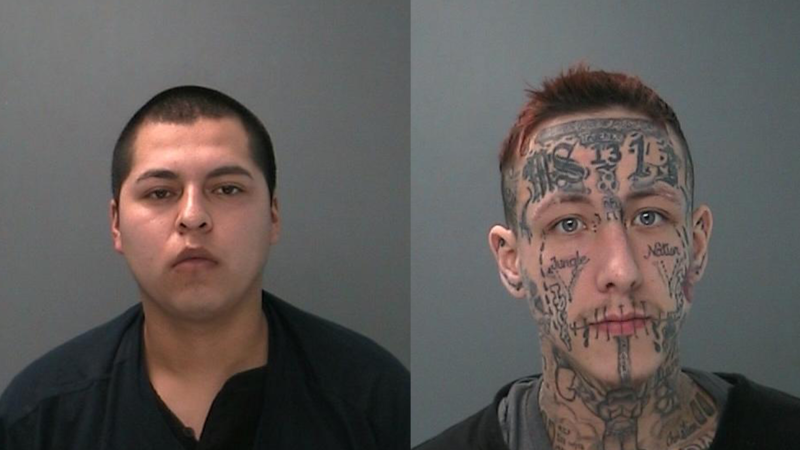 COPIAGUE, Long Island (WABC) -- Police say two self-admitted MS-13 gang members have been arrested on charges of robbing a taxi driver at gunpoint on Long Island. Suffolk County Police say the incident happened at 8:50 Friday night in front of 545 Oak Street in Copiague. Officers located and arrested the suspects about a half hour later. Jeremy Jones, 27, and Jose Molina, 20, both of Queens, were both charged with robbery and criminal possession of a weapon.